The Securities and Exchange Commission (SEC) is probing deals struck by US movie studios that in China, according to anonymous sources reported by Reuters, as the organisation looks into details of “potential inappropriate payments” and other details of how agreements were made. A series of US movie giants inked deals in the country, a market that has seen as having huge potential, following the relaxing of regulations that had limited the number of foreign films in the country to just 20. Almost immediately after the state-run China Film Group made the change — which Reuters say came after China’s next leader-in-waiting Xi Jinping was revealed to be a Hollywood fan — a number of deals were brokered, as the likes of 20th Century Fox, Disney, and DreamWorks Animation clamoured to get a foot in the market. The deal that may have raised the most attention was likely Dreamwork’s move to develop a production studio in Shanghai, under the Oriental Dreamworks joint venture. 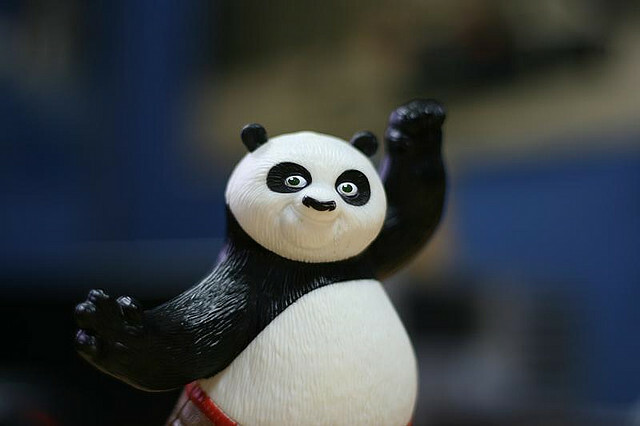 The firm hopes the base will see it build on its success in China, which saw Kung Fu Panda 2 make $100 million in China, making it China’s highest grossing movie. The SEC is reported to have written letters to the studios over the past two months as it seeks to understand “how the companies dealt with certain government officials in China”, according to the source. China is attractive for the movie firms given the stagnation of box office sales in the US which, against increase competition from the small screen and Web, saw a 5 percent drop to $10 billion last year. In China, however, that growth was up 35 percent as sales hit $2.1 billion, Reuters reports.